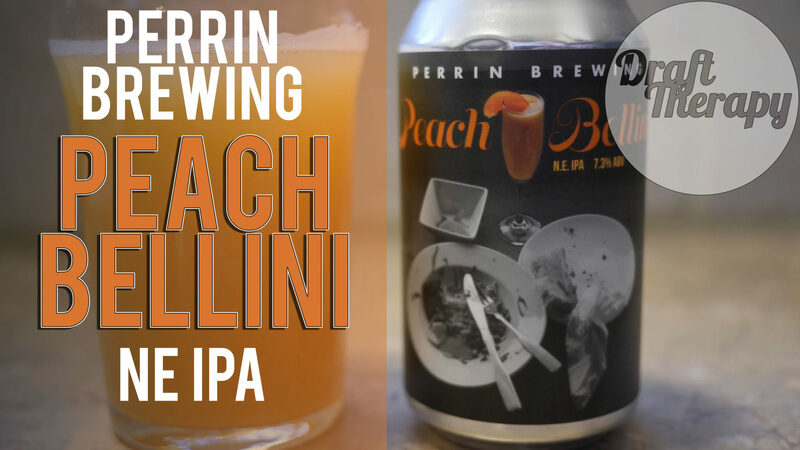 Back at it again with another Michigan New England style IPA and this time it’s Peach Bellini from Perrin Brewing in Comstock Park, MI. Perrin has been really experimenting a lot with fruit flavored IPAs and this time they went whole hog with a new england style. How does it match up with other New England styles from the state? Was it worth the wait? Watch and see! Previous PostPrevious Founders Brewing Company – KBS 2018 – The First Barrel Aged Series Release of the Year!